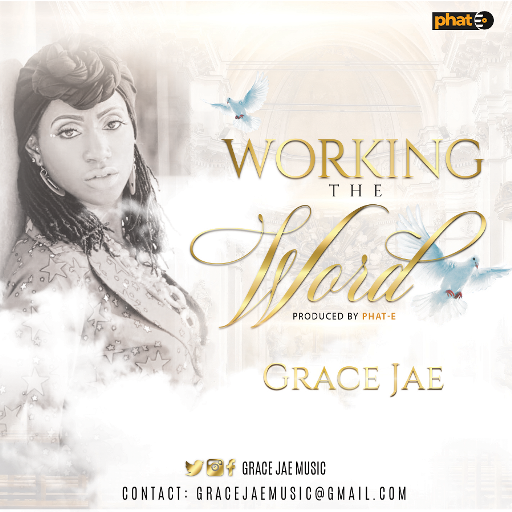 Grace Jae is not only an ordained minister but also a multi-faceted Gospel/Worship recording artist and songwriter whose music spans across various genres to include Christian Hip-Hop, R&B, Pop and the list goes on. Grace Jae was born and raised in Dallas, TX but proudly waves the green, white, green banner of her Nigerian roots that she proudly embraces and captures in her unique ethnic and afro-centric style. Grace Jae found her singing voice at a very early age and started to pursue music as a secular artist in early college and it was not until much later in her college years that she knew that her gifts were not for the secular arena but her gift is to be used to magnify and lift up the name of Jesus and draw the attention of the world to Him alone. Grace Jae has over 10+ years’ experience as a Worship Leader and has held the office and assignment of a Youth Minister for years mentoring and teaching in accordance with the mandate the Lord gave her years ago to teach youth the importance of the power of their tongue and to embrace their identity in Christ.